Can science help us answer philosophical questions? 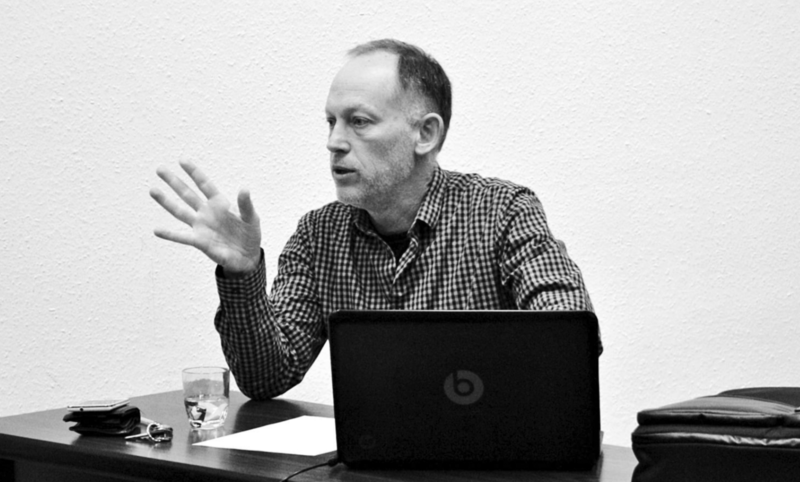 Hanoch Ben-Yami, professor of philosophy at Central European University (CEU), in an interview at 3:AM Magazine, suggests that the question is too broad. The answers are different for different scientific inquiries. Brain research can make no contribution to traditional philosophical questions. These are conceptual, not empirical, and therefore no empirical discovery can shed light on the issues they involve. Insights gained from Special Relativity help here. Discussions of temporal order in Special Relativity support the claim, most strongly argued for by Reichenbach, that there’s an objective temporal order between two events only if there is causal order between them. More specifically, if one event can influence another than it does not occur later than the other. Where such causal influence doesn’t hold either way, there is no objective temporal order between the events. Given the finite ultimate speed of the propagation of causal influence in Special Relativity, namely, light’s being the fastest signal, this results in some events, so called space-like, not being objectively temporally ordered relative to each other. Causal precedence determines temporal precedence. But in backwards causation we assume that the influencing event is later than the event it influences, which is a contradiction. The automata with which Descartes was familiar convinced him that life is a material phenomenon, and he came to think that there’s no special, immaterial principle of life, an immaterial soul. On the other hand, these automata made it inconceivable for him that a machine will either exhibit the flexibility in behaviour that we do, adapting our responses to indefinitely many circumstances, or that it will be able to respond to questions put to it according to their meaning, again the way we do. He therefore ascribed these two capacities to an immaterial mind. In this way Cartesian dualism came into being, the product of the achievements and limitations of the technology of the age. Only with a later technological breakthrough, the invention of the digital computer, were Descartes’ arguments successfully challenged, and we witnessed the rise of materialism.